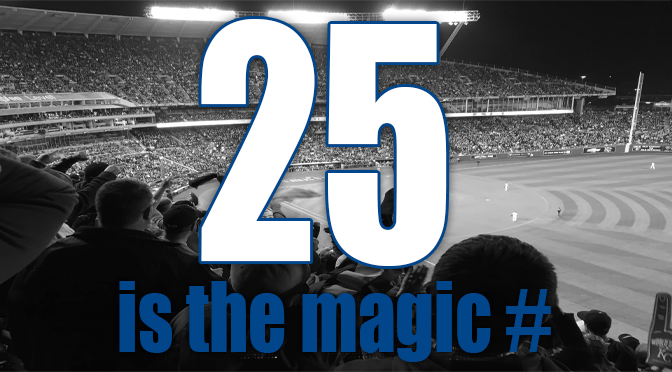 Heading into Thursday’s match up against Baltimore, the Kansas City Royals have a current magic number of 25 as they maintain a 12-game lead over the Minnesota Twins in the American League Central. Riding a 4-game winning streak, Kansas City’s Johnny Cueto was rocked by the Baltimore Orioles, Wednesday night, giving up four home runs, and five as a team after Jeremy Guthrie came in as relief. Despite the ugly loss, the Royals still remain as the team to beat in the American league. Right fielder and team-leader Alex Gordon is expected to rejoin the team soon and add more depth to an already deep lineup, potentially giving Ned Yost some tough decision to make for the 25-man playoff roster. Mike Moustakas has been on a hot streak of late, blasting his 15th home run Wednesday night for the Royals. If Moustakas can continue to swing a hot bat, and Alex Gordon can come back with his timing and fully healthy, the Royals are a frightening prospect for whichever team faces them in the postseason. As it stands, the winner of Baltimore and the New York Yankees in the Wild Card, would take on Kansas City at Kauffman Stadium for the American League Divisional series. Should Kansas City advance beyond the ALDS, they would potentially face the Toronto Blue Jays, a popular pick for the World Series due to their moved during the trading deadline, and subsequent hot play. As they attempt to win the series against Baltimore, the Royals have upcoming games against Tampa Bay, Detroit, and the Chicago White Sox. With the season winding down, Kansas City remains in attack-mode, choosing not to hit cruise control heading into the playoffs. Ned Yost has his team playing at the same level they’ve played at throughout the entirety of the season. With Gordon headed back, the question will be where will Yost put Ben Zobrist–one of the hottest players in the lineup for the Royals of late. Capable of playing multiple positions, Zobrist needs to remain in the lineup. It’s likely he will continue to alternate between right field, second base, and potentially left field. Until the playoffs arrive, Alex Gordon will play in a limited capacity in order to be fully healthy for the postseason. second baseman Omar Infante has knocked in several huge runs over the past few games and is making his claim for the starting second baseman spot, which is where many expect Zobrist to end up. Regardless of how Yost puts it together, the Royals continue to win and keep their foot on the pedal. Tickets are available today for all 2015 Postseason games at Kauffman Stadium. Visit Tickets For Less and choose from a variety of seating options for the ALDS, ALCS, and World Series. All games not played are 100% refundable, and all purchases come with zero hidden service fees. Don’t miss your chance to see history made by your Kansas City Royals!